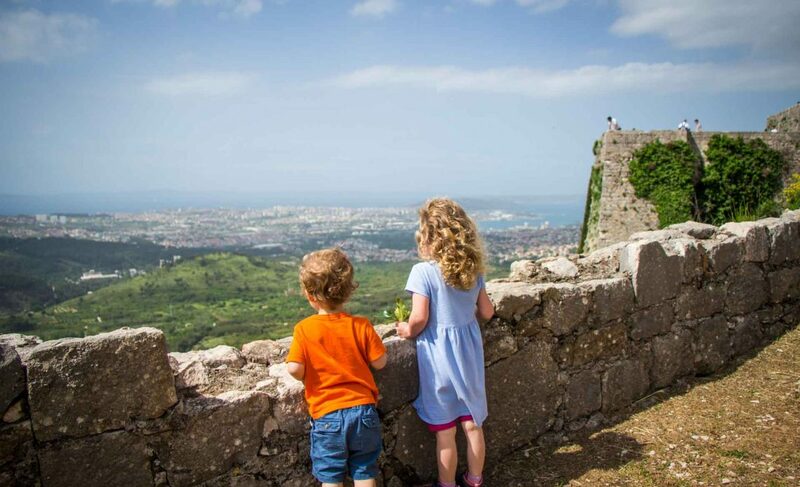 Game of Thrones fans will recognize the Klis Fortress as Meereen, the city in the Bay of Dragons which Daenerys Targaryen conquers and stays to rule over Slaver’s Bay. 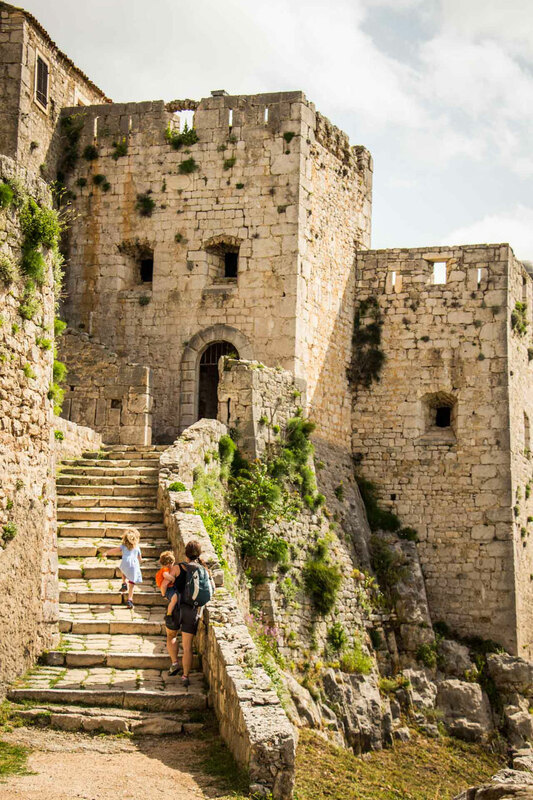 It’s definitely worth a visit and was top of our list of things to do in Split with kids. 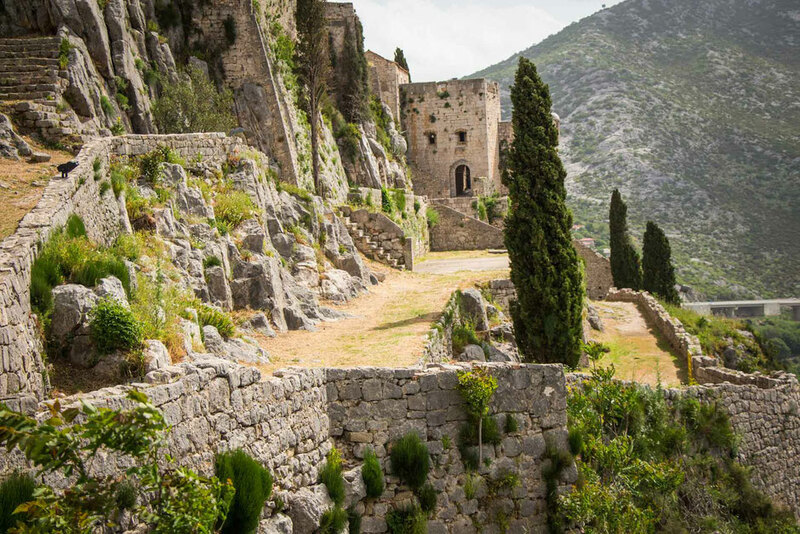 The easy way to see Klis Fortress is to book a Game of Thrones tour from Split. 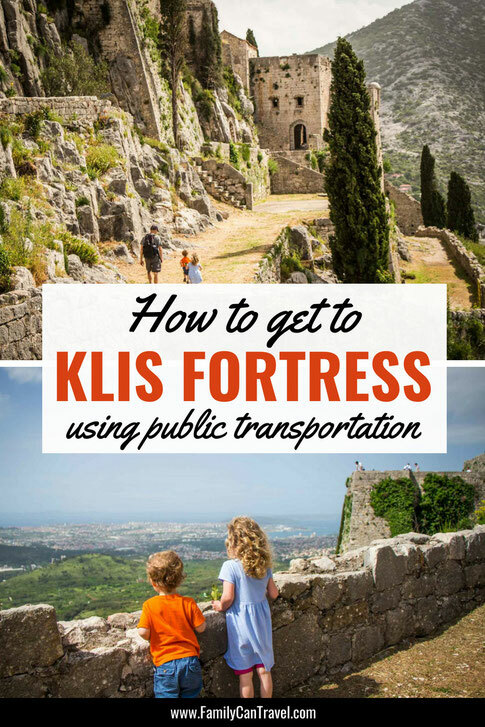 We rarely do tours when we travel with our kids and we also prefer to be more self-sufficient when we travel, so we visited Klis Fortress via public transit. 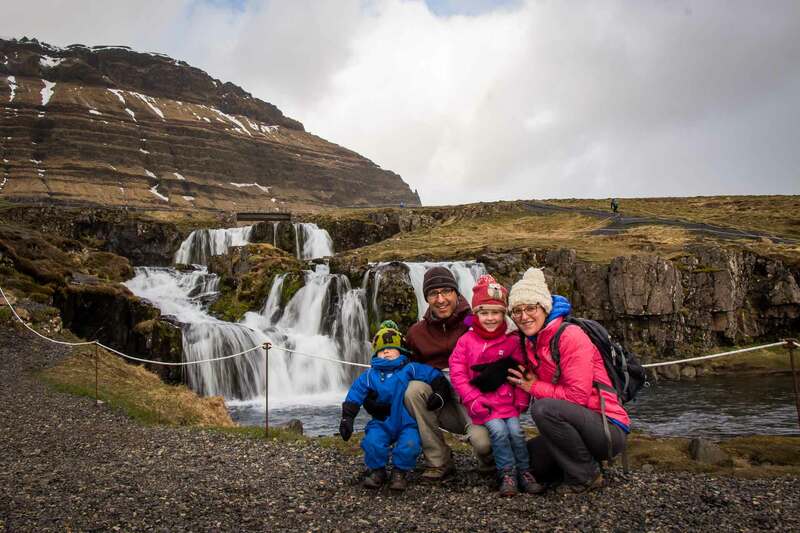 We prefer public transit while travelling as it allows us to interact with locals and to see parts of town that most tourists don’t get to see. We take public transit nearly everywhere we go and are quite adept at figuring out how it works, even in foreign languages, but we had some trouble with this day trip. Bus #22 will take you all the way to the Klis Fortress. The bus stop is just east of the Croatian National Theatre. You can buy tickets at this bus stop from a little booth. You need to buy a two-trip “Zone 2” ticket, which cost 22kr (~$3.50USD) for the return trip. Each time you get on the bus, the driver will validate one half of the ticket with a date stamp. The bus stops at the Klis Megdan stop, a short walk to the fortress. The buses in Split are operated by Promet. You’ll need to use Chrome to translate the language for you. In the upper right part of their home page, there are two drop down menus which don’t seem to translate into English. It doesn’t matter – just select route 22 from the drop down menu. You will see three columns: working days, Saturday and Sunday. The hour is on the far left and then the minutes are under one of the three columns. In the example below (delete this – picture in Croatia blog post folder), we can see there is a weekday bus at 8:50. Note, this is the time the bus leaves the Klis Megdan stop!! To estimate the time the bus leaves the Croatian National Theater, add about 30 minutes to the time on the schedule. One other important item to be aware of is to watch for comments on the schedule. The weekday 11:45 bus has a note on it. This is the bus we took, and we were told by the driver to get off at some random stop way outside of the town center. A nice lady explained we had to get off the bus and transfer to a #1 bus to take us the rest of the way. The moral of the story is to ask the bus driver or another passenger what these notes mean before you get on the bus. 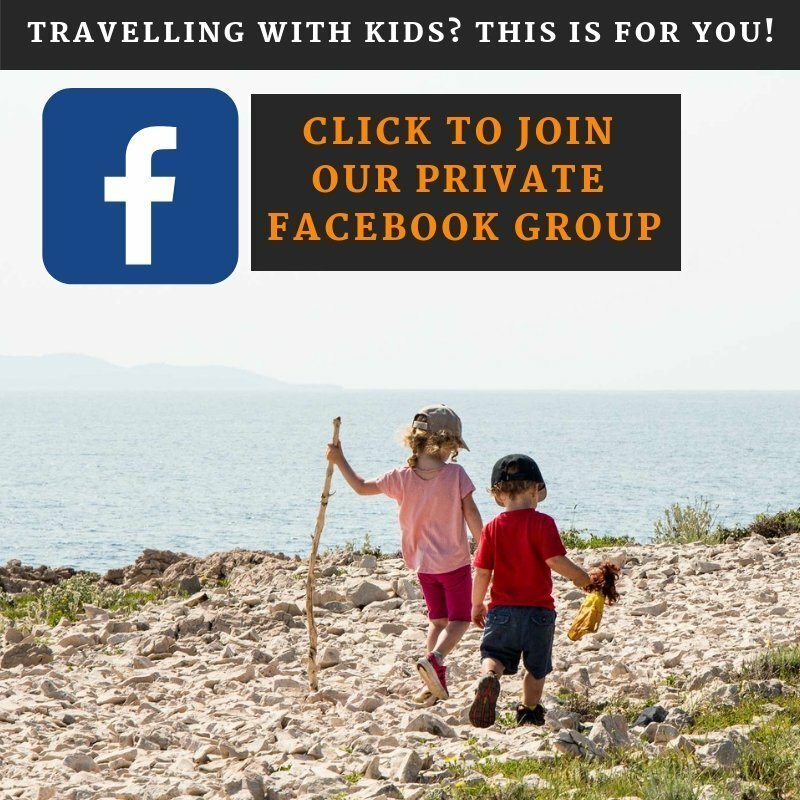 Wondering where else to go in Croatia with Kids? You can’t go wrong with spending time on the beaches of Hvar or Korcula with kids. We also found fun things to do in Split with kids! In addition to the satisfaction of doing this trip independently, you can also save yourself a big chunk of change. 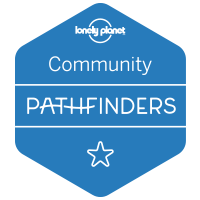 We did it ourselves, and encourage you to do so as well. But we get it if you also just want to enjoy a fun day out without all fuss. 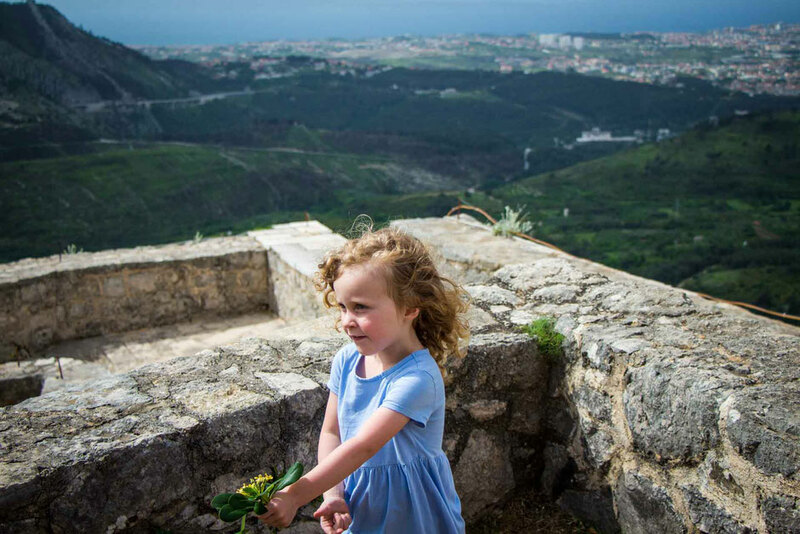 If so, check out this highly rated Game of Thrones tour.